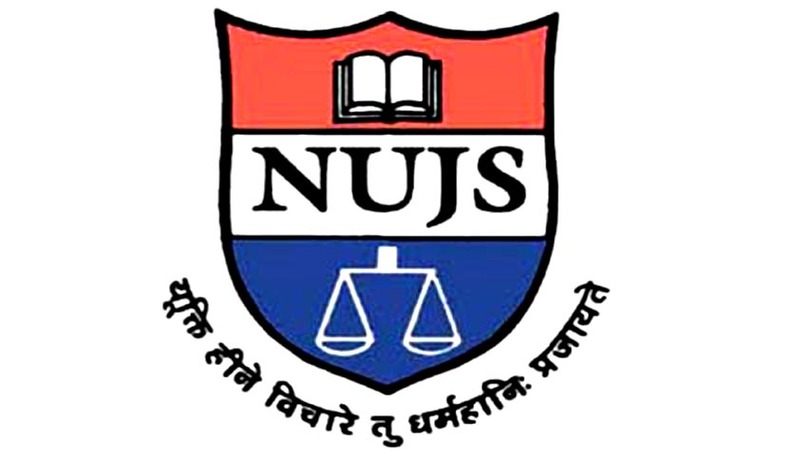 NUJS invites applications for various academic positions. The prescribed application form along with details advertisement can be downloaded from the University website www.nujs.edu. The complete application forms along with the prescribed application fee of Rs. 2000/- (Rs. 1500/- for SC/ST/PWD) by way of DD in favour of "WBNUJS" payable at Kolkata addressed to the Registrar, should be sent or may be submitted in person at The West Bengal National University Juridical Sciences, Dr. Ambedkar Bhavan, 12 LB Block, Sector III, Salt Lake, Kolkata 700098 by 5 p.m. on 17/07/2017. Note: The University is not responsible for any postal delay.Separate application is required for each post along with the prescribed application fee. The application fee is non-refundable. For details on Essential and Desirable Qualifications, click here.